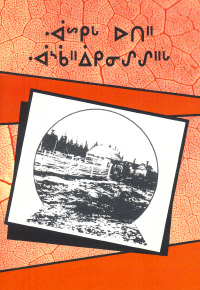 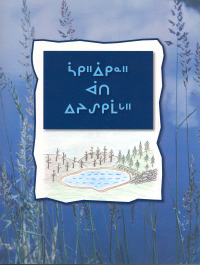 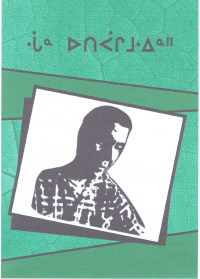 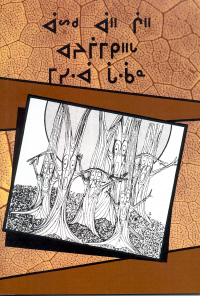 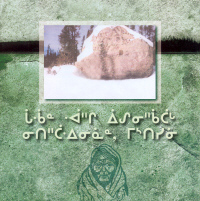 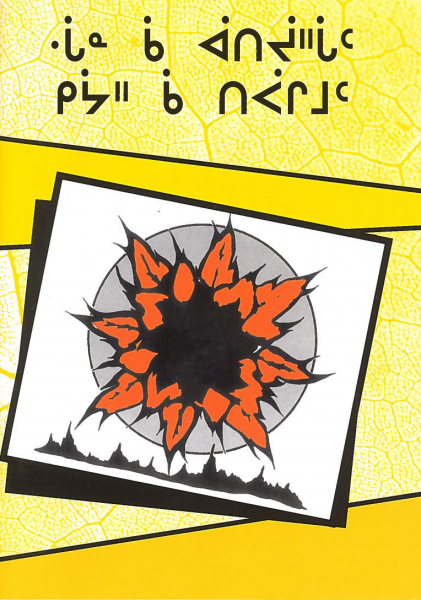 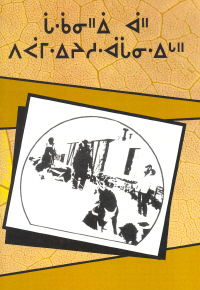 This book contains four stories as told by the late John Blackned, a Cree of Rupert`s House, Qc. 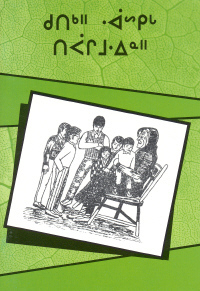 The Old Woman who sang to a wigwam, The Old Woman who turned into a Whale, The child who lived with a Bear and the Giant called Maamitaau. 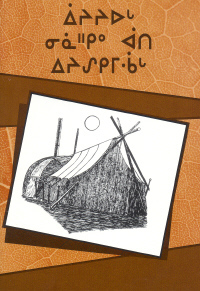 This book talks about the different shelters people used long ago and still use today. 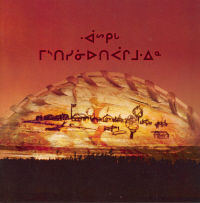 It is a story of how Mistissini got its name, why it is called the big rock. 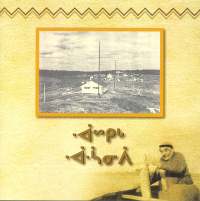 How the people of Waswanipi used to live on an island together from their traplines after being away for the winter. 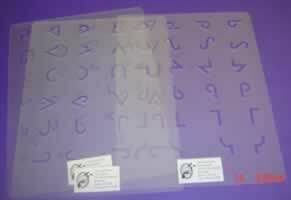 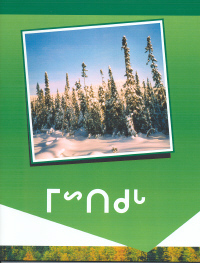 The activities that occurred during the summer like weddings and feasts. 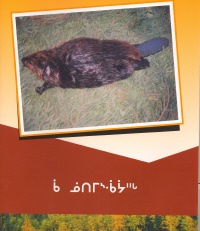 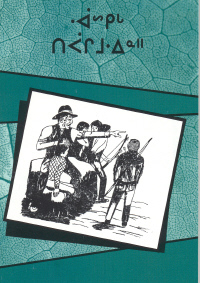 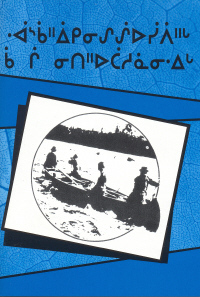 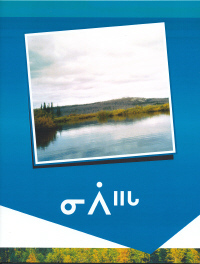 This is a historical book about the hunting and fishing activities that took place in Old Mistissini. 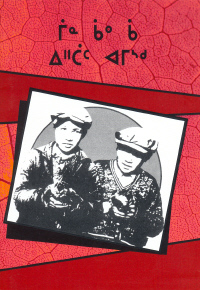 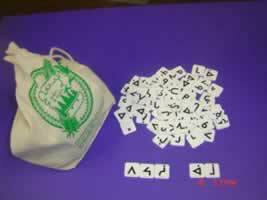 It also talks about some games that were played.